Southern Union State Community College is pleased to introduce two new members of its Technical Education and Workforce Development Division. Greg Leikvold was recently named Director of Workforce Development and Jeff Dyal Director of Technical Career Services. 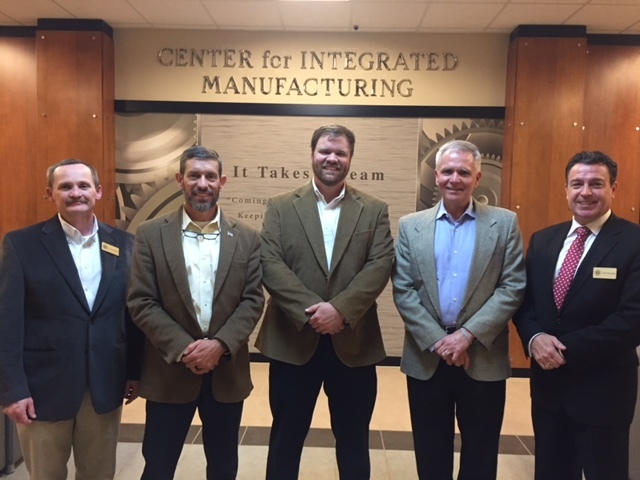 Leikvold and Dyal join Eric Sewell, who moved from the Career Coach position to Director of Technical Education, to lead the college’s effort to better meet employer training and workforce needs in the east Alabama area. “Southern Union is a substantial resource for the economic growth of our area, and has been for many years. With the addition of these gentlemen to our team, we now have a renewed focus on student engagement while meeting the needs of area business and industry,” said Southern Union President Todd Shackett. Leikvold brings an array of experience to his new position. Retired from manufacturing after a 33-year career with Michelin, he has managed two of the most modern tire manufacturing facilities in the world. Prior to his career with Michelin, Leikvold served as a combat arms infantry officer. He was qualified to serve in both Ranger and Airborne units, leading troops in the former West Germany during the Cold War. He holds a bachelor of science degree in engineering, with a focus on nuclear engineering, from the United States Military Academy at West Point. Working hand-in hand to prepare students to effectively meet the workforce needs will be Dyal in Technical Career Services. By focusing on enhancing student success by providing comprehensive employment and career services, short term goals of Technical Career Services include increasing enrollment in technical education, increasing the apprenticeship and internship programs available to Southern Union students and achieving a 95 percent or greater job placement rate for students in the Technical Education Division. Dyal has an appreciation for the opportunities of life-long learning. 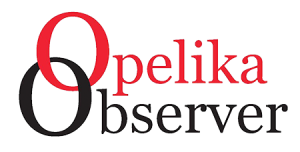 He holds a bachelor of arts from Jacksonville University in Jacksonville, Florida, and a master of education in adult education from Auburn University. He has experience with Auburn University Outreach and Development and has nearly 25 years of experience leading Marines in training, educational and combat operations through the United States Marine Corps. With campuses in Wadley, Opelika and Valley, Southern Union State Community College is the second oldest two-year college in the state of Alabama and is accredited by the Southern Association of Colleges and Schools Commission on Colleges to award associates degrees.